The ethos behind Weston Dental is true customer satisfaction. 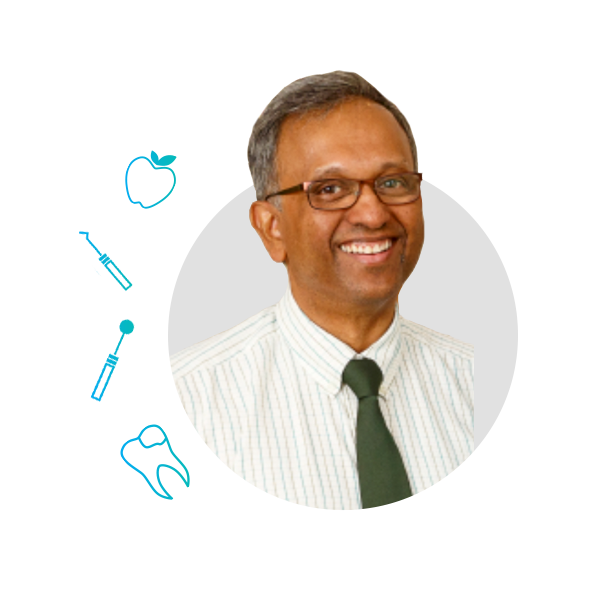 Dr Naren Chellappah OAM graduated in London in 1975 and has been serving as a Dental Surgeon in Weston Creek since 1990. Following his post-graduate studies in England, he taught at the University of Singapore Dental School for 10 years prior to establishing this dental practice in Canberra. Dr Nithya Chellappah graduated from Griffith University in 2010. Following graduation, she undertook a one-year course conducted by the University of Melbourne in Implant Dentistry. She has also attended post-graduate courses in Aesthetic Dentistry and Endodontics, which are her fields of interest. 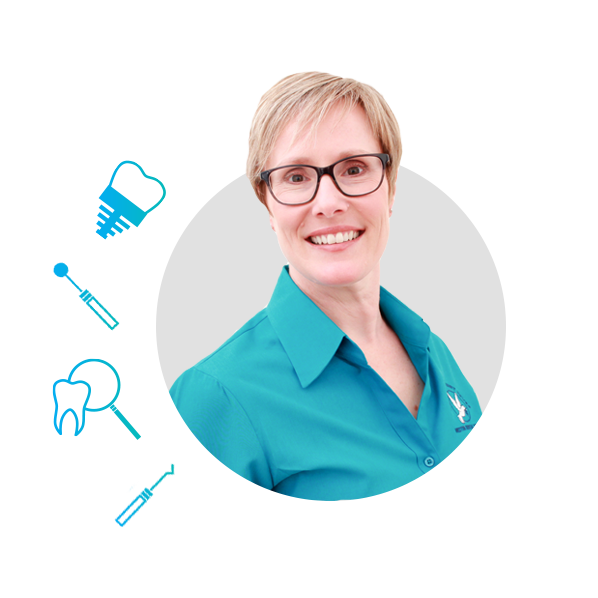 Susan started as a Dental Assistant with Weston Dental Surgery in 1993. She obtained her Dental Hygienist qualification through the University of Queensland while serving in the Royal Australian Navy for 10 years. 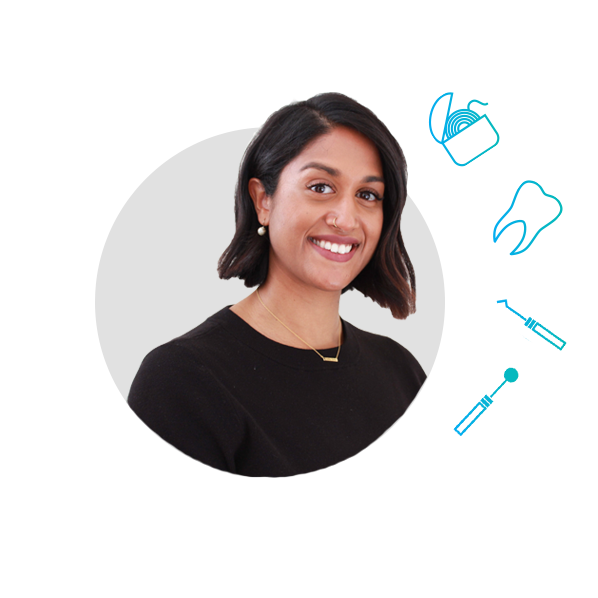 She has now re-joined our team at Weston Dental Surgery and strives to provide up-to-date dental care that is focused on individual patient needs. 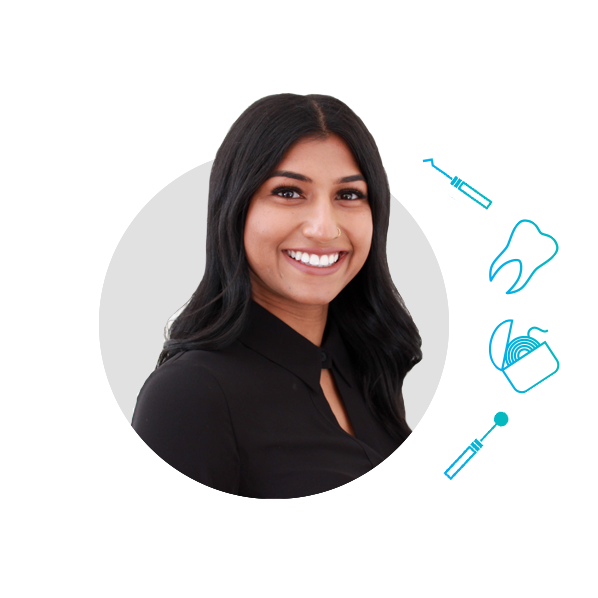 Dr Dhivya Vikneson graduated from Charles Sturt University in 2016. She has recently joined our team after spending some time in rural NSW at various work placements. She is a passionate and friendly dentist who aims to provide high quality care in a comfortable and gentle manner. Her notable interests lie in the paediatric and restorative dentistry fields.